Fame is a song recorded by David Bowie, initially released in 1975. It reached Number 1 on the Billboard Hot 100 during the week of 20 September 1975. The song is included in The Rock and Roll Hall of Fame’s 500 Songs that Shaped Rock and Roll. With the Young Americans sessions mostly concluded by late 1974, the material was delayed while Bowie extricated himself from his contract with manager Tony Defries. During this time, he was staying in New York, where he met John Lennon. 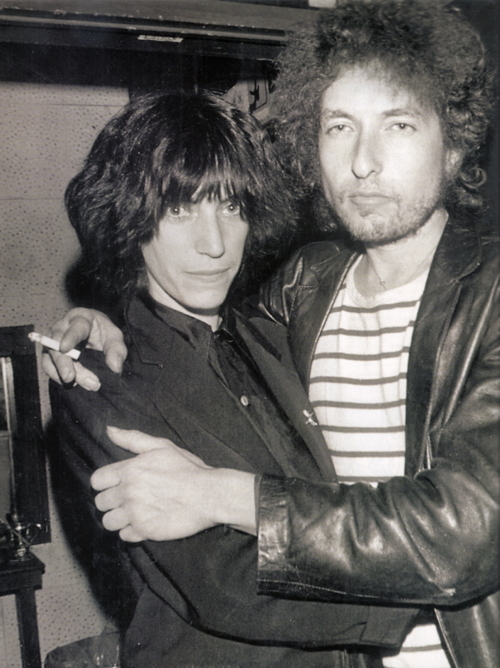 The pair jammed together, leading to a one-day session at Electric Lady Studios in January 1975. There, Carlos Alomar had developed a guitar riff for Bowie’s cover of Footstompin’ by The Flairs, which Bowie thought was “a waste” to give to a cover. 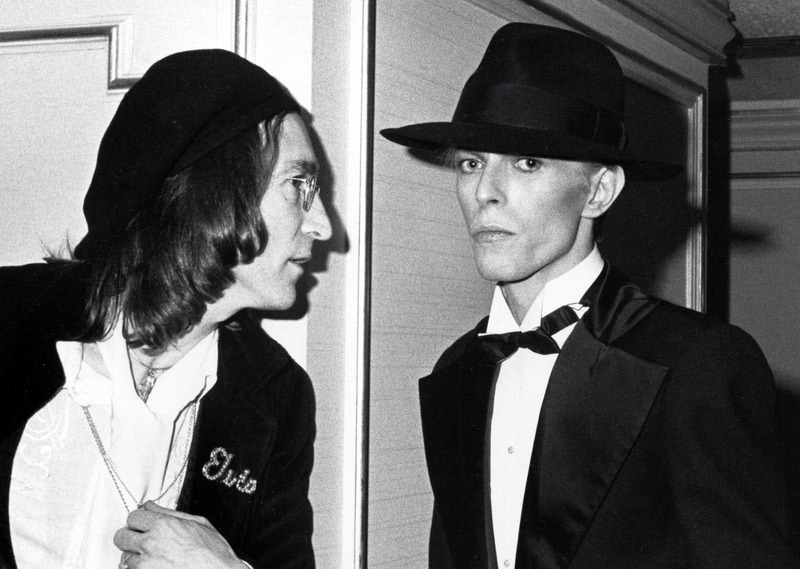 Lennon, who was in the studio with them, sang “ame” over the riff, which Bowie turned into “Fame” and he thereafter wrote the rest of the lyrics to the song. Fame became Bowie’s biggest hit to that point in the U.S. It was his first number one hit on the Billboard Hot 100 chart, as well as his first to break the top 10, but would only reach number 17 in the UK. Why don’t you let him be? 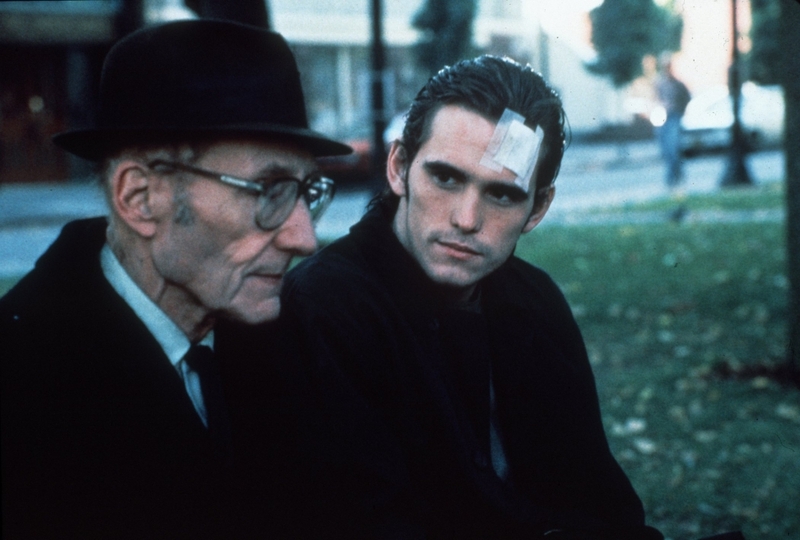 William S. Burroughs (as Tom the Priest) and Matt Dillon (as Bob Hughes) in Van Sant’s breakthrough picture Drugstore Cowboy, based on an autobiographical novel by James Fogle. 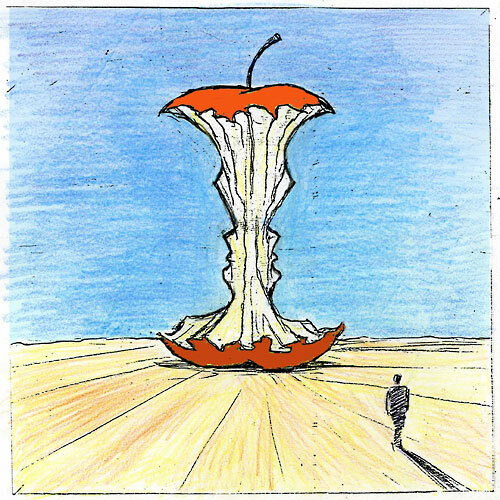 What lay behind the cover behaviour of Red Hot Chilli Peppers was beyond mathematics, certainly beyond our understanding. 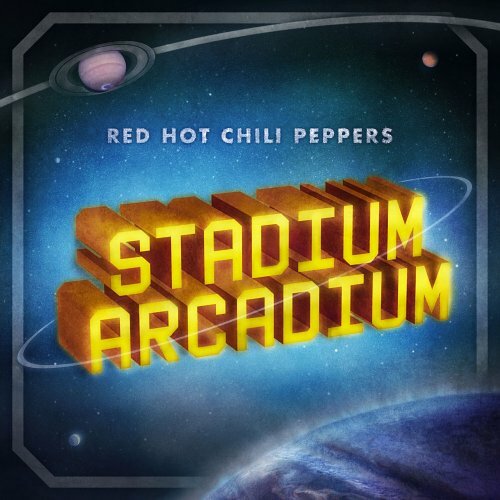 For the Stadium Arcadium cover they elected to feature the title in ‘superman’ lettering which was already old fashioned in itself, plus some “planetary embroidery” and that was it! It was trite, dull and derivative completely unlike the music, which was colourful, eclectic, imaginative, positive, and endlessly inventive. I am not often inclined to publicly criticise the work of others for I see little purchase in it, but there is, in this instance a vested interest, for the Peppers turned down our offerings in favour of this piece of unadventurous graphics. How could they? And here are three of our suggestions for your curiosity, and for my petulance. Close Range: Wyoming Stories. (Scribner, 1999). Hardcover of the first edition. It is the second story collection by the author of The Shipping News. Includes watercolors by William Matthews and it’s signed by both Proulx and Matthews on the title page. 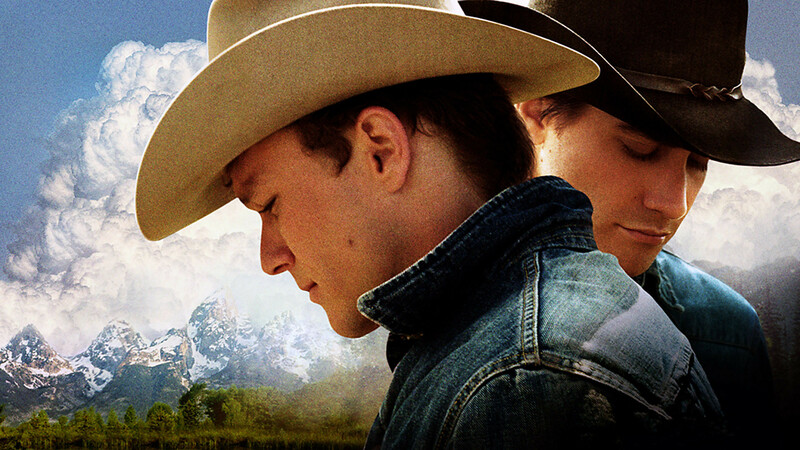 Brokeback Mountain is a short story by American author Annie Proulx. 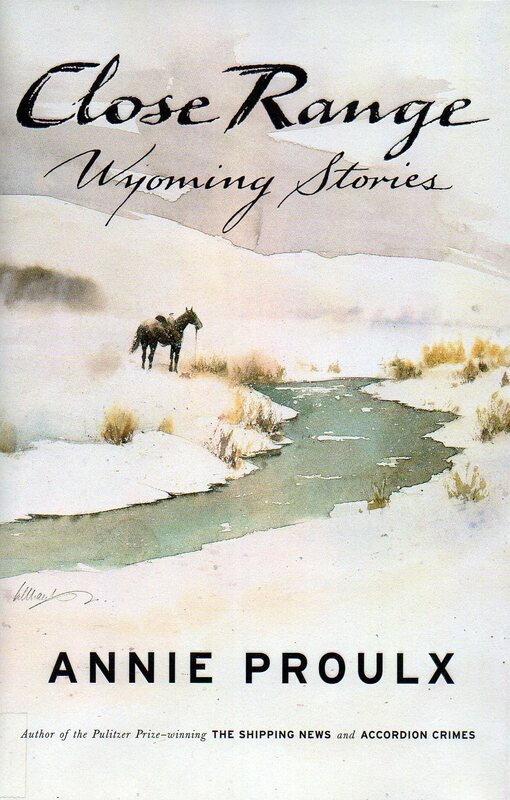 It was originally published in The New Yorker on October 13, 1997, and was subsequently published in a slightly expanded version in Proulx’s 1999 collection of short stories, Close Range: Wyoming Stories. The story won an O. Henry Award prize (third place) in 1998. 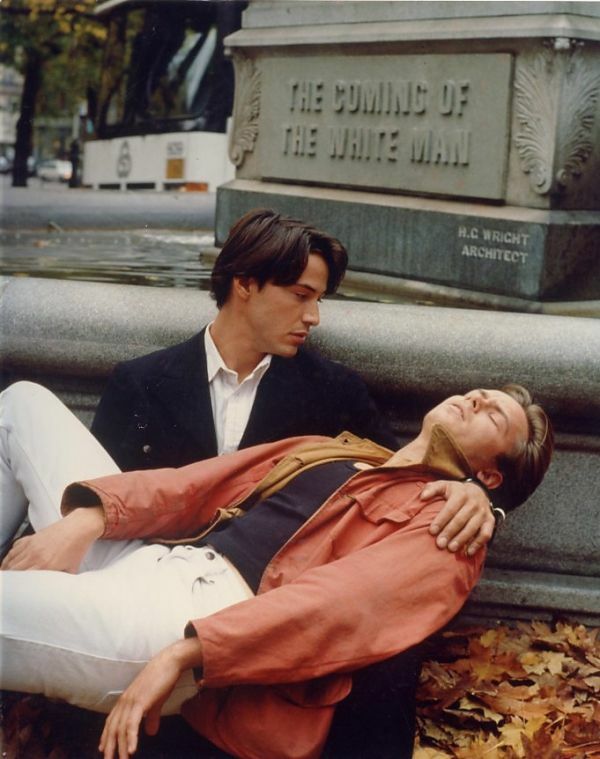 The New Yorker won the National Magazine Award for Fiction for its publication of Brokeback Mountain in 1998. The collection was named a finalist for the 2000 Pulitzer Prize in Fiction. 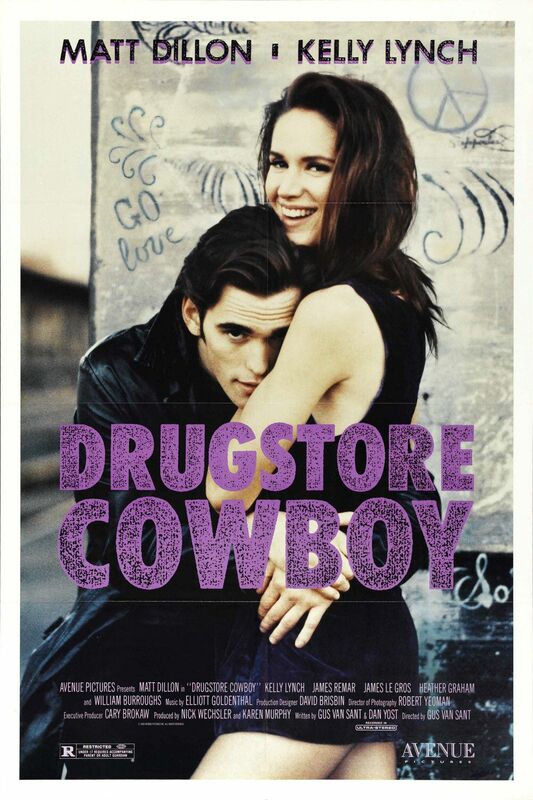 Screenwriters Larry McMurtry and Diana Ossana adapted the story for the film of the same name, released in 2005. At that time, the short story and the screenplay were published together, along with essays by Proulx and the screenwriters, in Brokeback Mountain: Story to Screenplay. 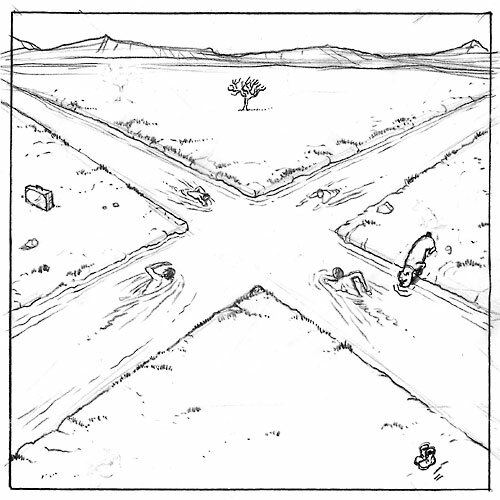 The story was also published separately in book form. 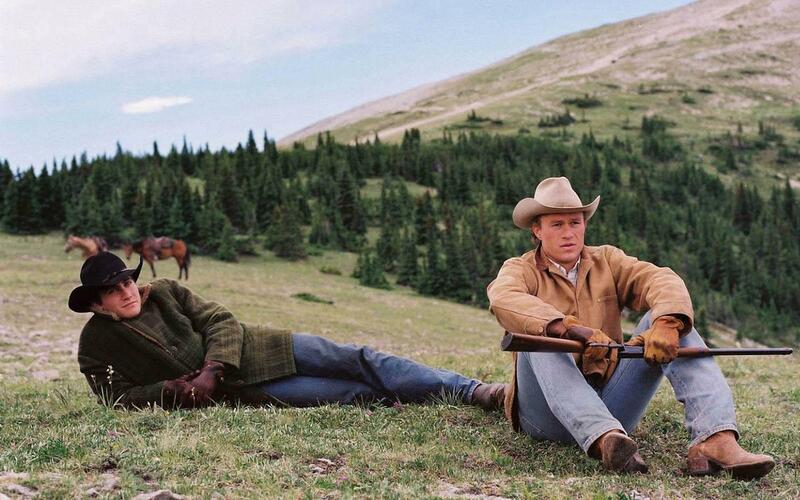 Two young men who meet in Wyoming in 1963 forge a sudden emotional and sexual attachment, but soon part ways. As their separate lives play out with marriages, children and jobs, they reunite for brief liaisons on camping trips in remote settings over the course of the next 20 years. Brokeback Mountain is a story told by an omniscient narrator. The narrative is realistic in tone and employs description, metaphor and dialogue to examine the actions, thoughts, emotions, and motivations of its main characters. The narrative is mostly linear; the story describes events in sequence from a beginning point in time, the year 1963 when the characters are introduced, to the end of the story some 20 years later. Other than the title location, the settings are actual locations in the United States, and the characters are described as real people living in a specific milieu. The story adheres to conventions of modern dramatic fiction; its literary devices serve to present a portrait of recognizable people in familiar situations, without supernatural or metaphysical allusions (while other of the Wyoming Stories do include passages of magical realism). About the story’s main characters, Ennis Del Mar and Jack Twist, Proulx said they affected her long after the story was published, and the film version rekindled her feelings for them — an attachment that she had previously rejected. In an interview in The Missouri Review, Proulx called the notion of falling in love with fictional characters “repugnant”. Proulx has praised the faithfulness of the adaptation of her story into a feature film. Before the movie was made, she called McMurtry and Ossana’s adaptation “an exceptionally fine screenplay.” Later, she praised the film as “huge and powerful,” writing that she was “knocked for a loop” when she first saw it. Nearly all of the dialogue and descriptions from the original story were included in the screenplay. Few major differences have been noted. Most of the changes involve expansion, with brief mentions of the character’s marriages in the story becoming scenes of domestic life in the film. The narrative sequence is nearly identical in story and film: both begin with Jack and Ennis meeting in 1963 and end with a scene of Ennis 20 years later. One example of adaptation of the story’s dramatic arc arises from a significant memory (of the men embracing by a campfire): it appears in the film as a flashback in the same sequence as Jack recalls it in the story.